APC Forks/Arnold Plant Hire are delighted to be able to support The Royal British Legion during this special year. The Teletruk with its union jack livery will put to good use by a customer and support the charity. 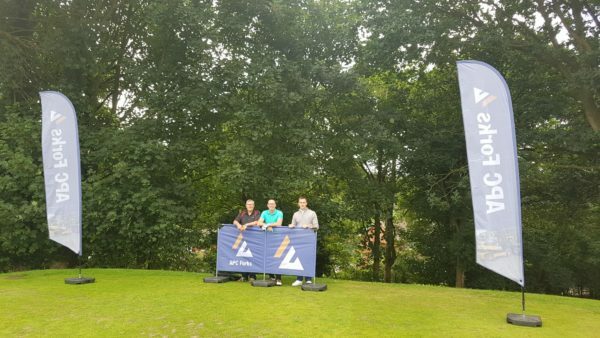 Sponsoring The 3rd Hole At The Brocton Hall Pro Am. 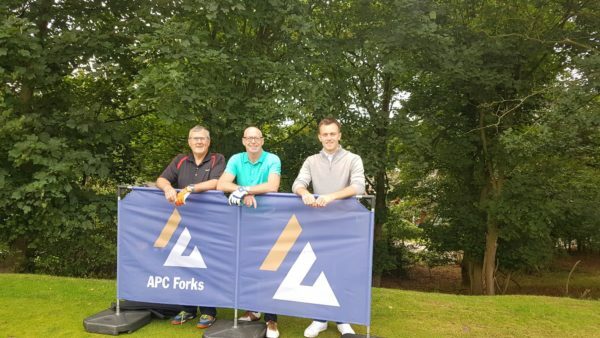 APC Forks were delighted to sponsor the 3rd hole at the Brocton Hall Golf Club Pro-Am. Mike Dewsbury joined our team as the professional who is attached to Brocton Hall and he finished second behind former Ryder Cup player David Gilford. Why not come and see us in September on stand CP19 to find out how flexible we are with hiring out the most versatile forklift on the market, the JCB Teletruk! ARNOLD IS UP AND WORKING! 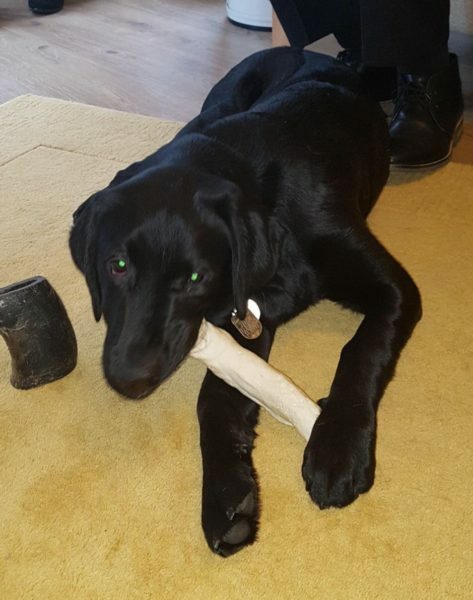 APC Forks and Arnold Plant Hire are pleased to announce that there sponsored guide dog has begun his training, we wish him all the best and gives a person the independence in life they deserve. APC Forks are proud to be supporting the British Dressage Champships with a machine, currently being held at Stoneleigh Park in Warwickshire. 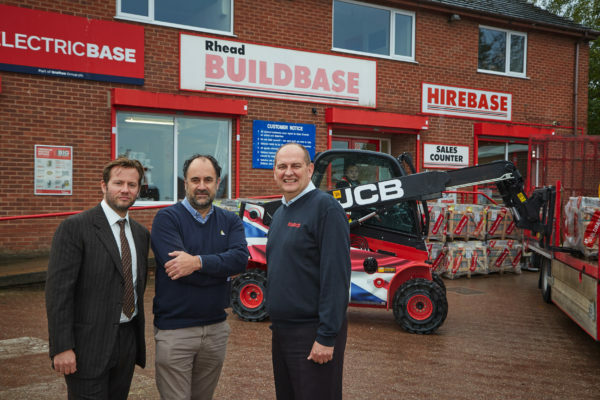 Over A Million Pound Of Further Investment! APC Forks have spent over 1 million pound adding 32 new JCB Teletruks to there fleet and a range of new attachments. 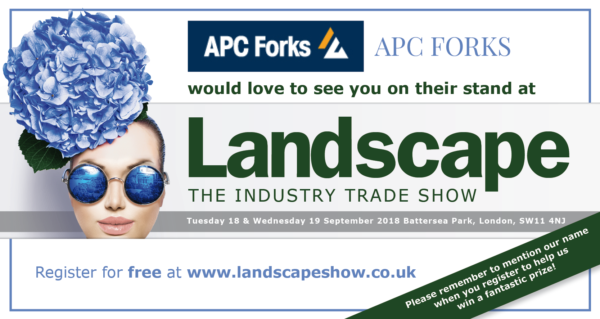 The investment has been driven by there on going customer demands and APC Forks are proud to carry on supporting them with the most flexible hire available. 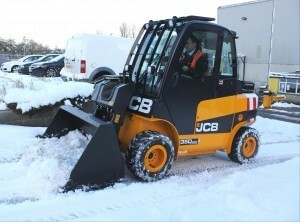 Be prepared with a JCB Teletruk to keep your business running when the winter finally arrives. It’s an ideal tool for snow clear and gritting. With the weather changing and the threat of snow looming, is your business prepared? The JCB Teletruk is the ideal tool to clear those roadways, car parks and yards to keep your business running through any cold snap. Whether it be a bucket or a snow plough attachment the machine can quite easily switch to having forks on and can be intrigrated into your everyday operation, so no expensive luxury sat around. 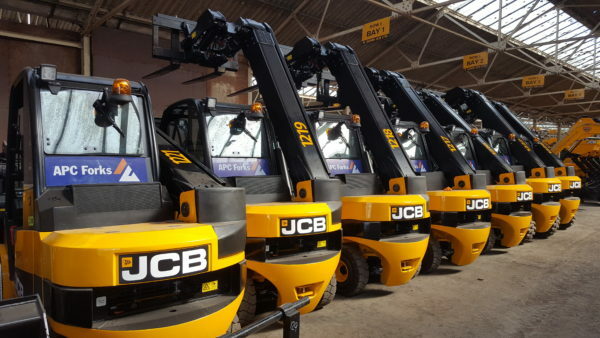 With over 100 JCB Teletruks in the fleet, we are able offer the most flexible way to use the machine, you deal with us, not a finance house, your business changes we change with you. 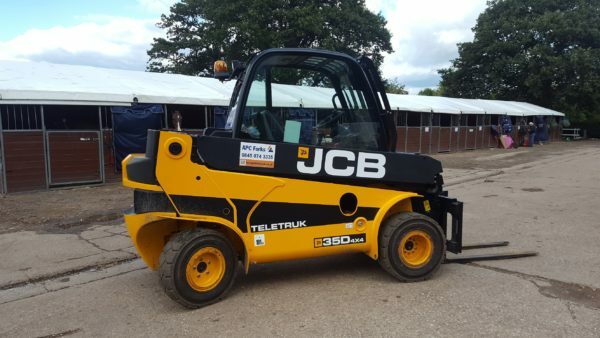 From builders merchants to waste & recycling, we have the tool in the Teletruk and the attachments to suit the applications. Working with some of the countries leading company’s to support there business the flexible way. 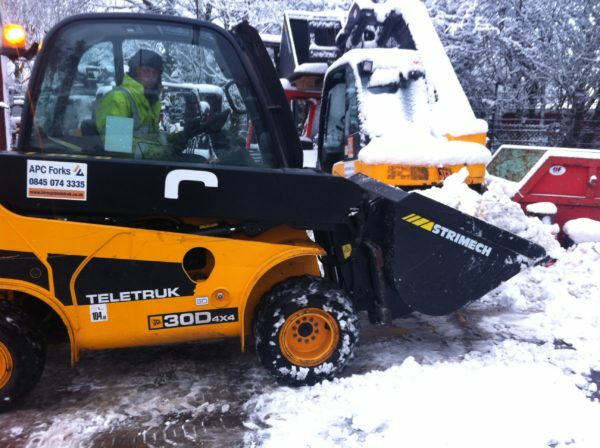 There’s no better tool than a JCB Teletruk to help keep your business running during the winter months.